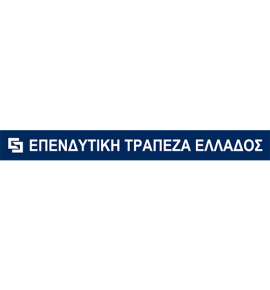 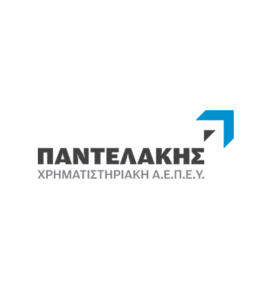 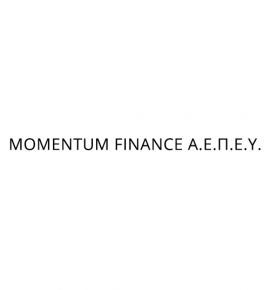 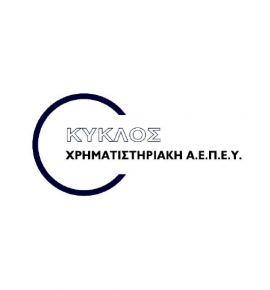 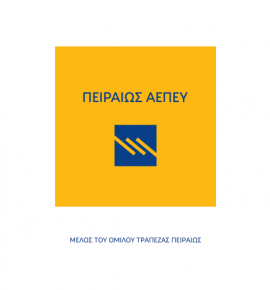 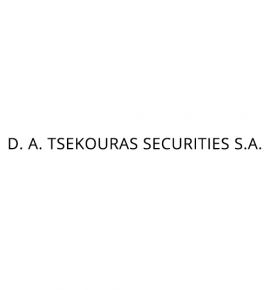 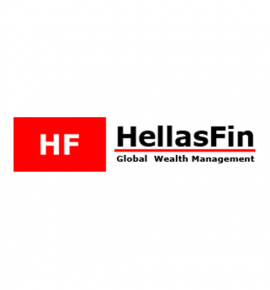 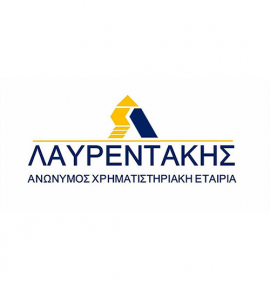 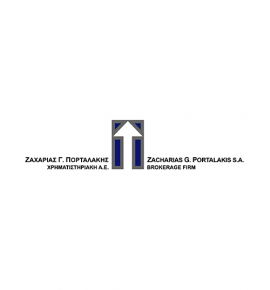 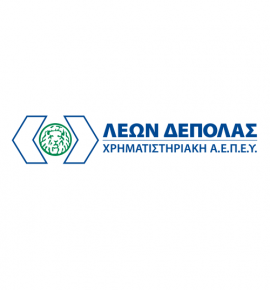 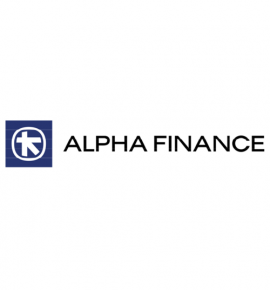 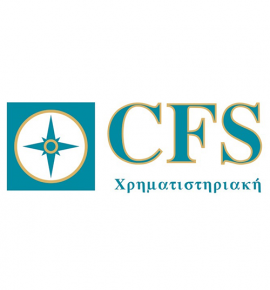 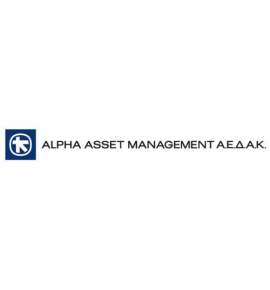 11 MUTUAL FUNDS MANAGEMENT COMPANIES (“ΑΕΔΑΚ”), non-members of the Athens Stock Exchange, authorized by the Hellenic Capital Market Commission to provide certain investment services set out in paragraph 2, Article 12 in Law 4099/2012 and paragraph 5, case (b) of same. 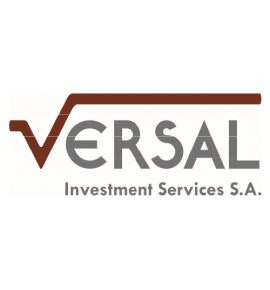 The participation of Investment Services Firms is mandatory and required in each case of provision of covered investment services. 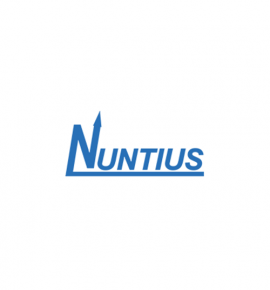 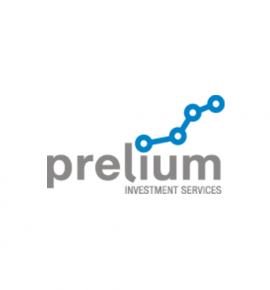 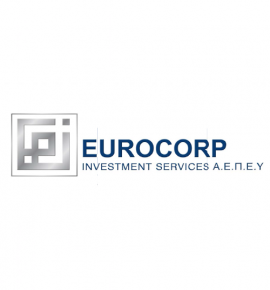 Exceptions to this mandatory participation shall be Investment Services Firms authorized in another EU Member State or a third country provided they are have a coverage equivalent or higher than that of the Guarantee Fund. 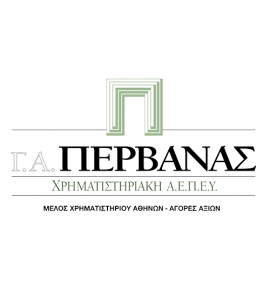 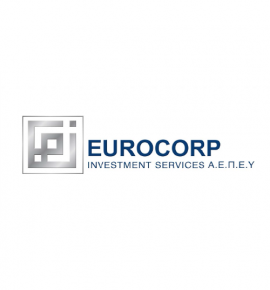 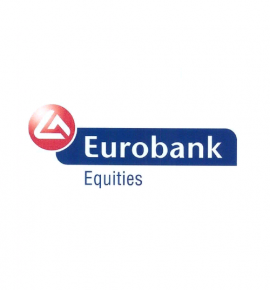 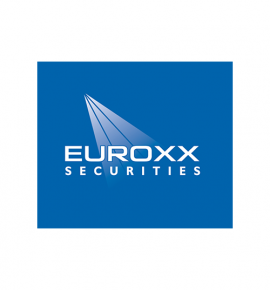 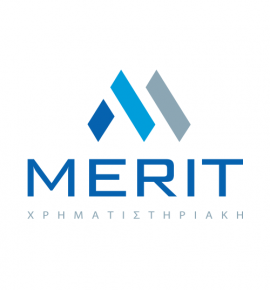 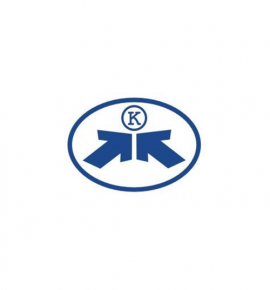 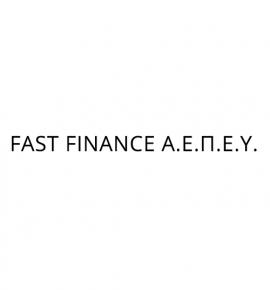 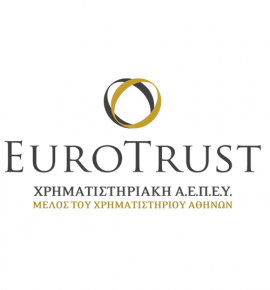 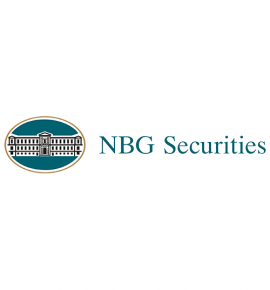 For effective client / investor information, in addition to the above list of Guarantee Fund “participating members”, it is recommended that they also refer to the website of the Hellenic Capital Market Commission (Market Operators) and of the Bank of Greece as regards Credit Institutions to make sure that their investment services provider is duly authorized to provide those investment services. 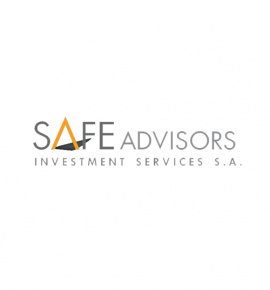 Further, equally important suggestions to clients / investors can be found in the site Chapter: “COVERED INVESTMENT SERVICES”. 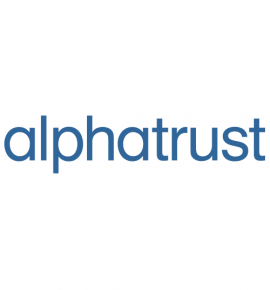 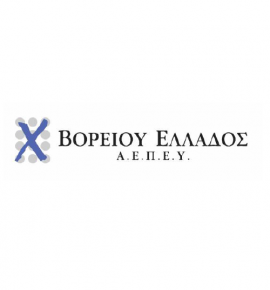 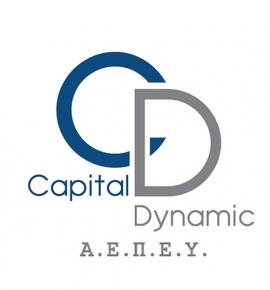 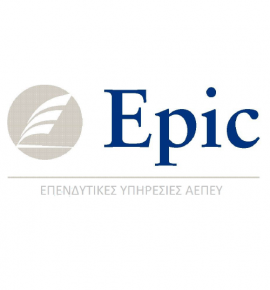 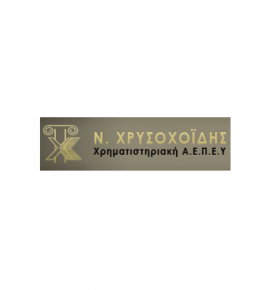 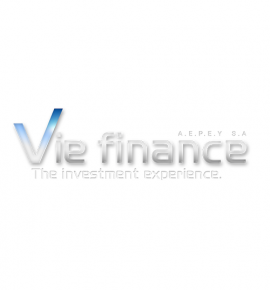 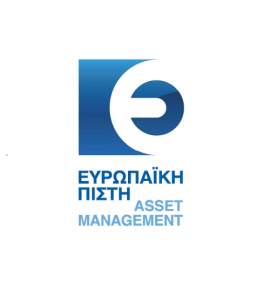 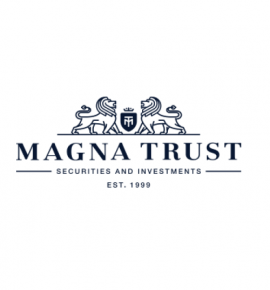 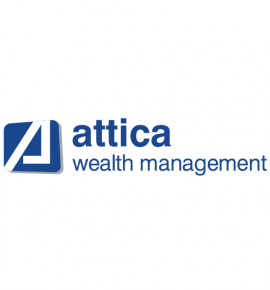 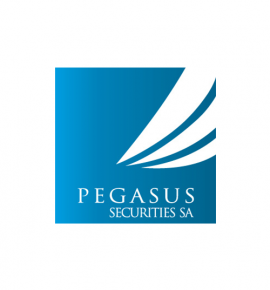 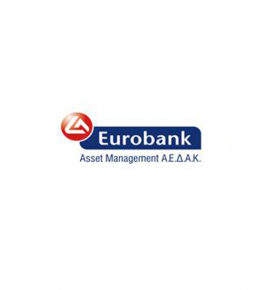 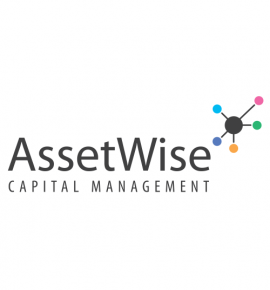 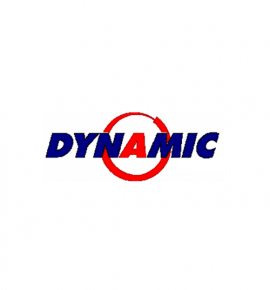 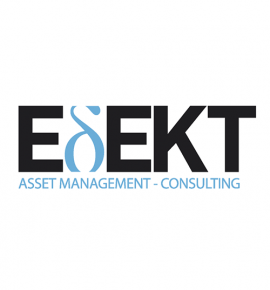 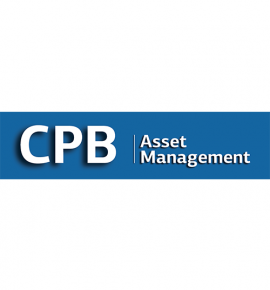 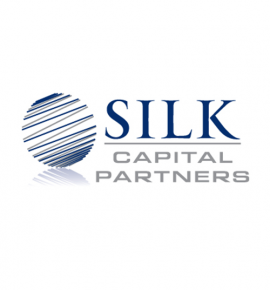 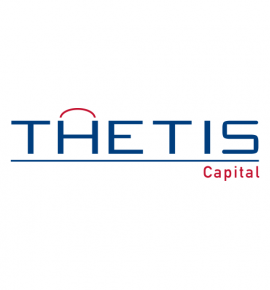 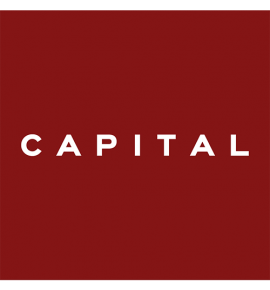 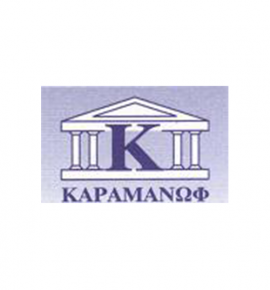 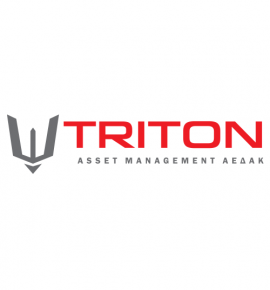 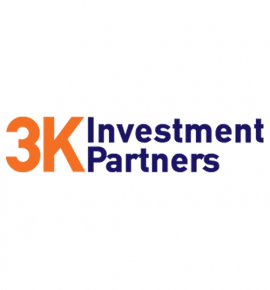 ASSET WISE CAPITAL MANAGEMENT Α.Ε.Π.Ε.Υ. 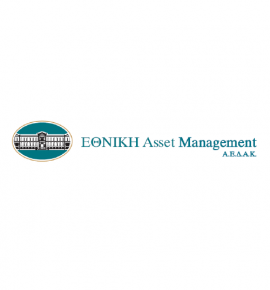 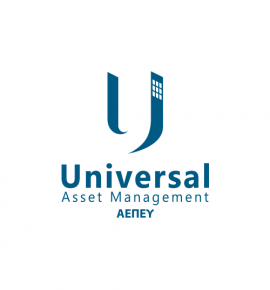 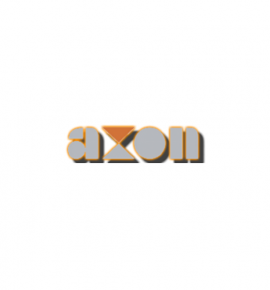 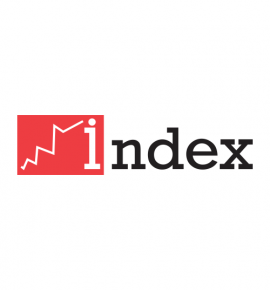 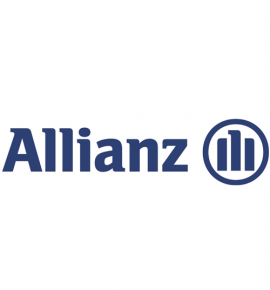 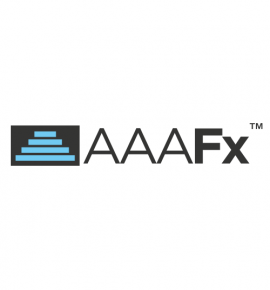 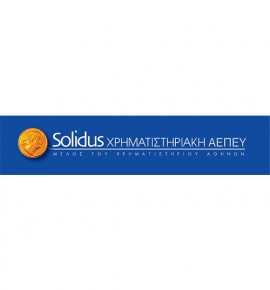 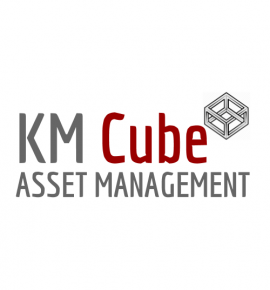 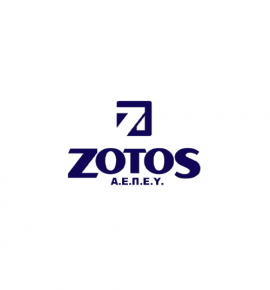 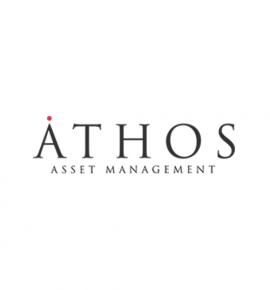 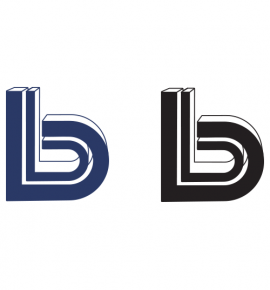 ΕΥΡΩΠΑΪΚΗ ΠΙΣΤΗ ASSET MANAGEMENT A.Ε.Δ.Α.Κ. 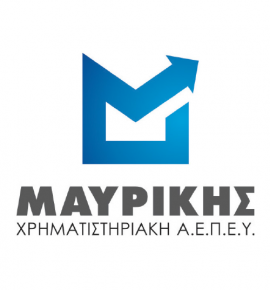 I. ΧΡ. 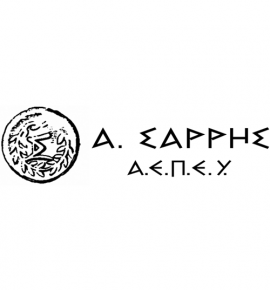 ΜΑΥΡΙΚΗΣ ΧΡΗΜ/ΚΗ Α.Ε.Π.Ε.Υ.